The municipality of Saint-Louis-du-Ha!-Ha!, located on the south shore of the St. Lawrence River, finds itself on page 161 of the 2018 edition of the book of records. A small community in Quebec has entered the Guinness World Records — with not one but two exclamation marks. The municipality of Saint-Louis-du-Ha!-Ha!, located on the south shore of the St. Lawrence River, about 250 kilometres northeast of Quebec City, finds itself on page 161 of the 2018 edition of the book of records. It is being recognized as the only community in the world with two exclamation marks in its name. Mayor Sonia Larrivée says she found out about the distinction for the town of about 1,400 when she opened up her computer earlier this week. 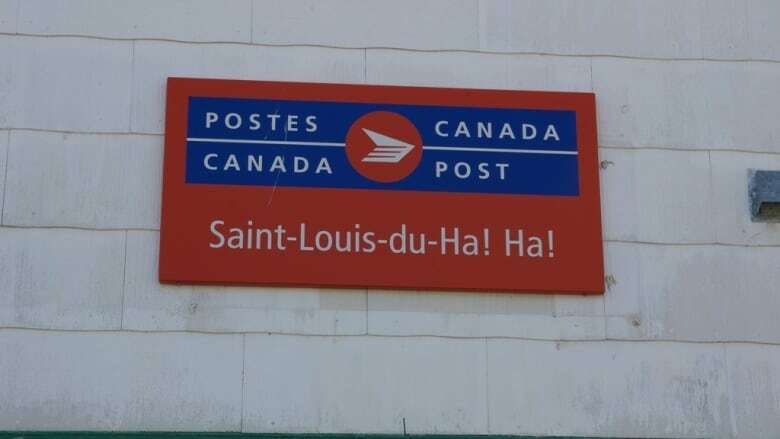 According to the province's toponymy commission, the haha part of the name is an archaic French word for an unexpected obstacle or abruptly ending path and may refer to nearby Lake Temiscouata. A spokesperson for Guinness says in an email that it's the first time the Quebec town has appeared in the book.